Situated in Coles Bay, this vacation home is within 1 mi (2 km) of Richardsons Beach, Freycinet National Park, and Coles Bay. 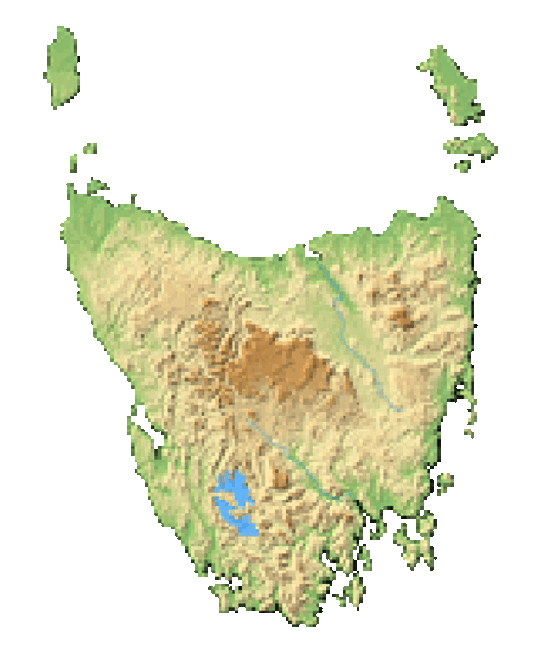 Muirs Beach and Freycinet National Park Visitor Centre are also within 1 mi (2 km). This vacation home features laundry facilities. The vacation home has 3 bedrooms and offers a DVD player and a furnished patio. Guests can enjoy a jetted tub, and other amenities include a kitchen with a refrigerator and an oven.